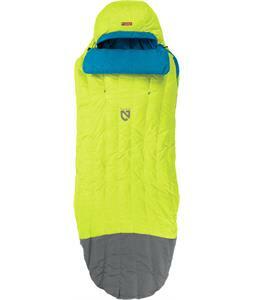 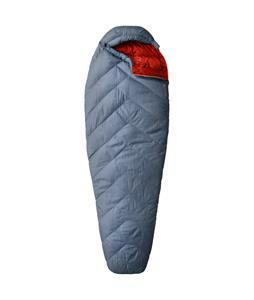 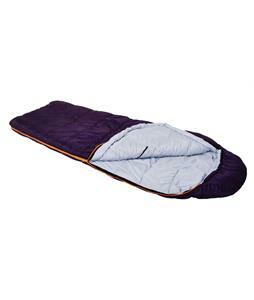 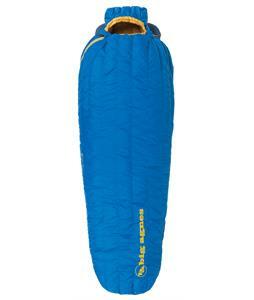 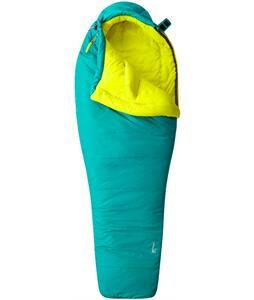 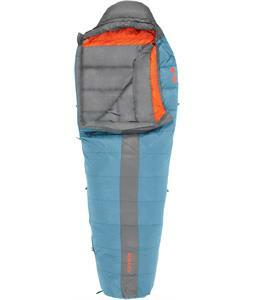 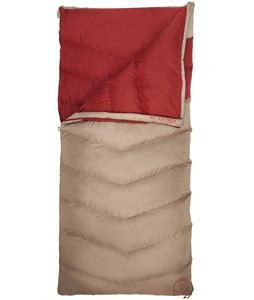 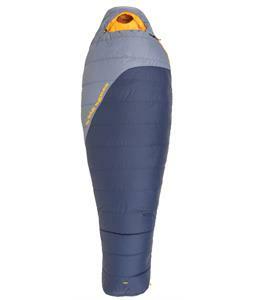 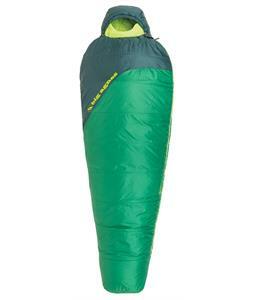 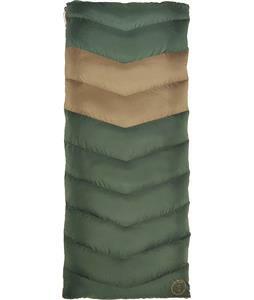 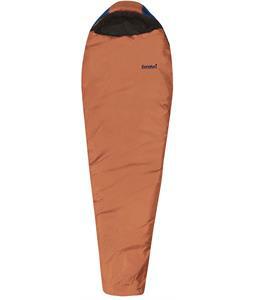 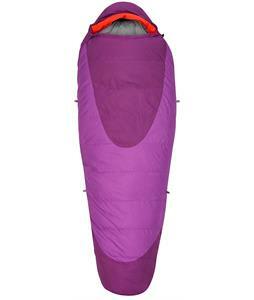 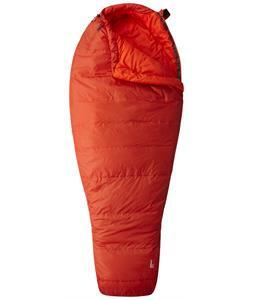 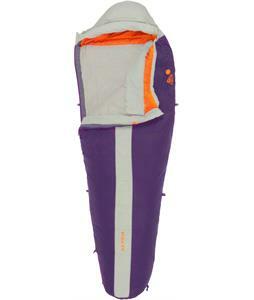 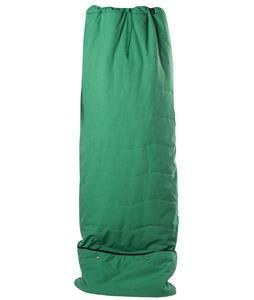 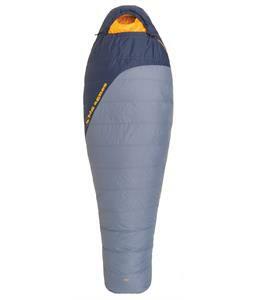 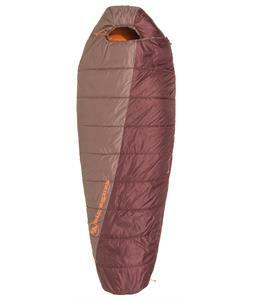 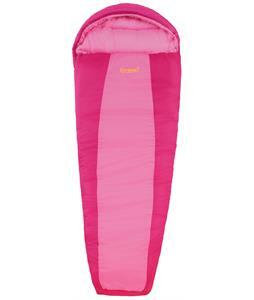 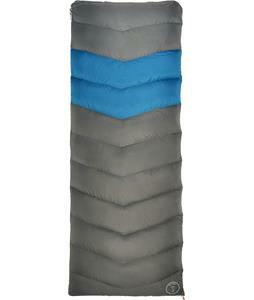 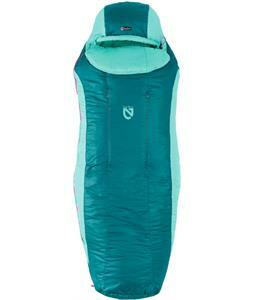 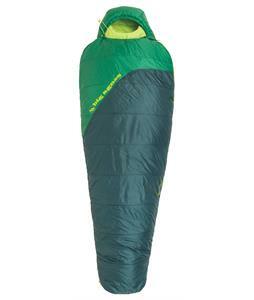 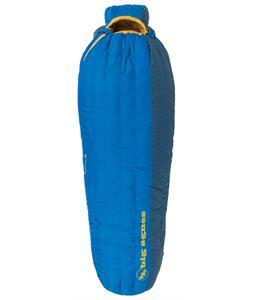 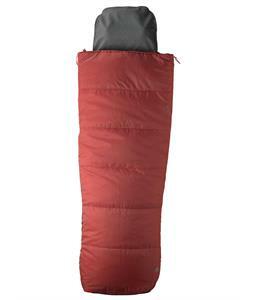 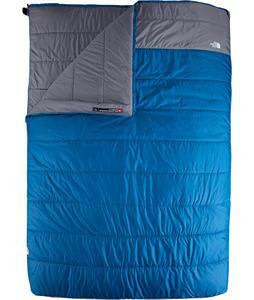 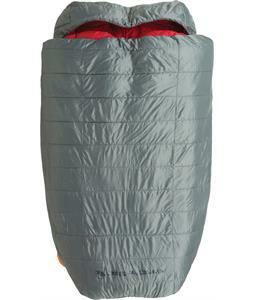 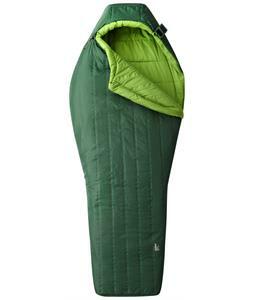 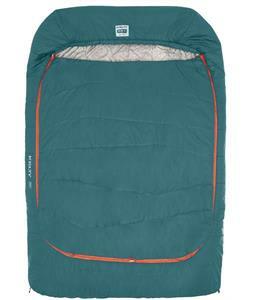 3-season sleeping bags are available at The House to keep you cozy on your outdoor adventures. 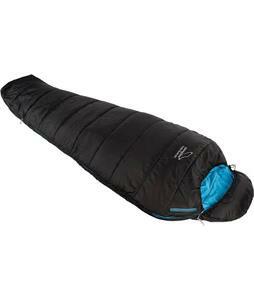 Perfect for use in early spring to late autumn, our 3-season sleeping bags are essential items for camping outdoors and are made to help you withstand lower temperatures. 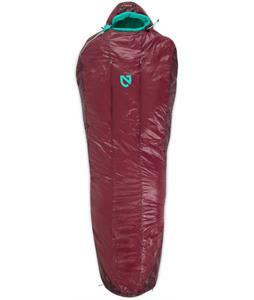 These 3-season sleeping bags are created with durable materials to make sure it will keep you warm through many seasons and ensure that you rest comfortably. 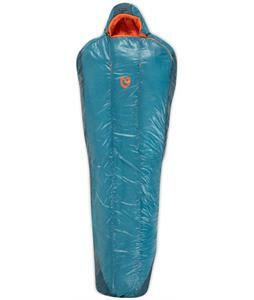 Our 3-season sleeping bags are lined with the best insulation materials in order to insulate you comfortably so you can enjoy a camping sleeping bag that keeps you cozy while you’re camping outdoors. 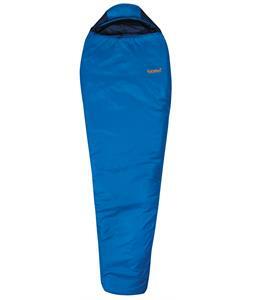 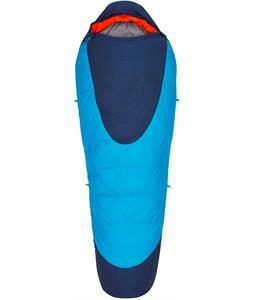 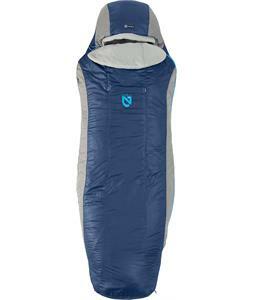 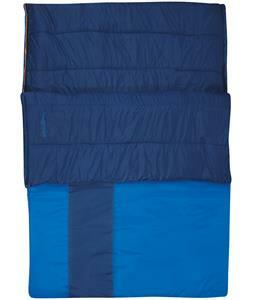 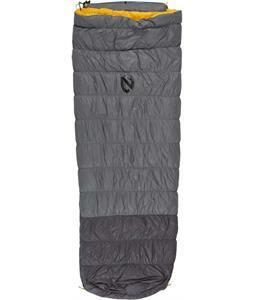 With the addition of ventable zippers, these sleeping bags also provide you with the option of keeping yourself comfortable and maintaining your ideal temperature. 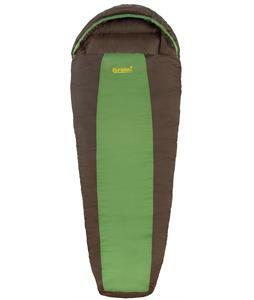 3-season sleeping bags from The House are the best thing to help you enjoy your camping experience and stay comfortable in the outdoors.